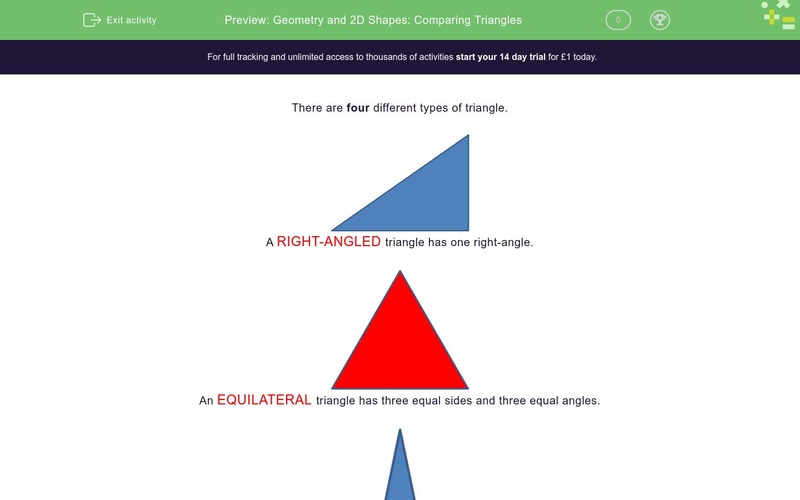 In this worksheet, students identify right-angled, isosceles, equilateral and scalene triangles. 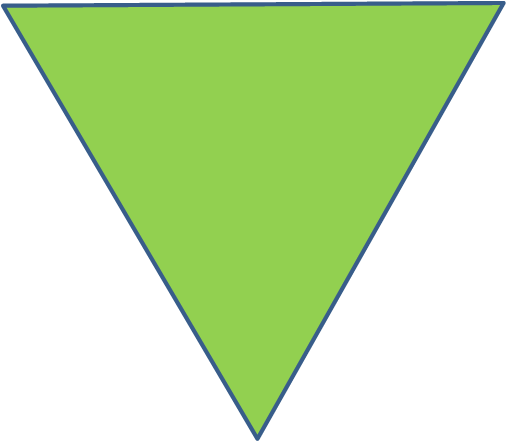 There are four different types of triangle. 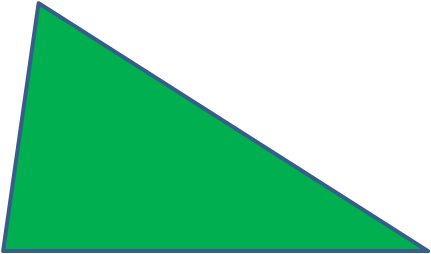 A RIGHT-ANGLED triangle has one right-angle. 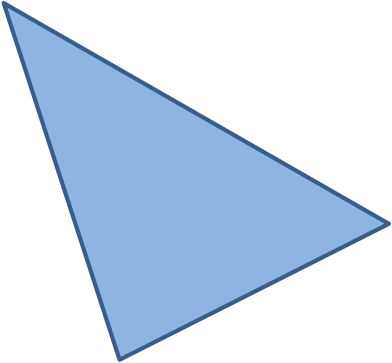 An EQUILATERAL triangle has three equal sides and three equal angles. 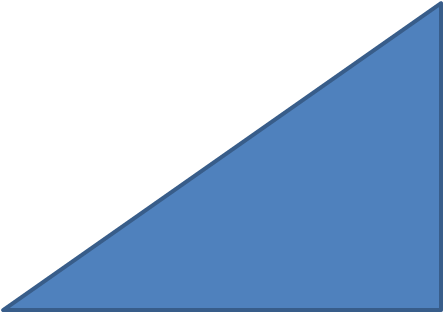 An ISOSCELES triangle has two equal sides and two equal angles. 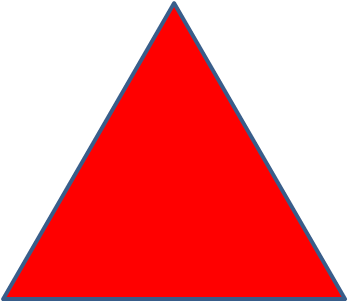 A SCALENE triangle has three different sides and three different angles. Which sort of triangle is this?